Q: If our order can't match your MOQ, may i place the order with your factory9 A: Absolutely. 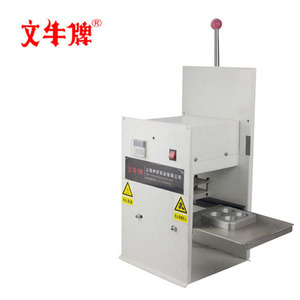 But you need to pay the Start-up Machine cost and other costs for our factory. 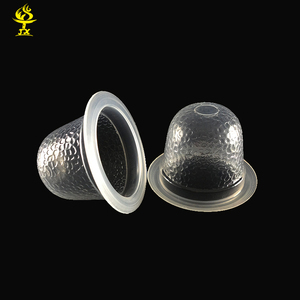 Q: Why choose your company9 A: Our products have excellent quality, enjoys a high reputation in the same industry. 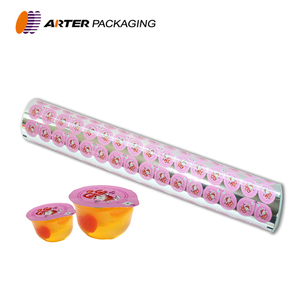 3)Printing:1~8colors 4)Use for jelly, pudding etc. No lowest price. 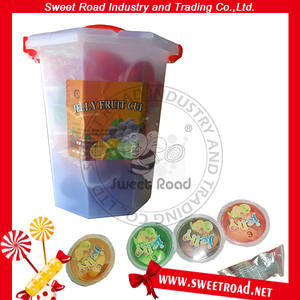 Only reasonable price & consistent quality & best service. 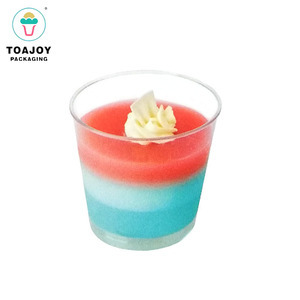 Alibaba.com offers 14,104 jelly cup products. 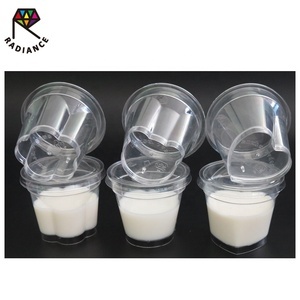 About 28% of these are jelly & pudding, 18% are packaging cup, bowl, and 3% are paper cups. 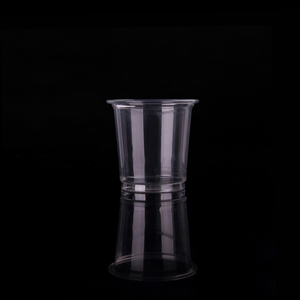 A wide variety of jelly cup options are available to you, such as iso, fda, and brc. 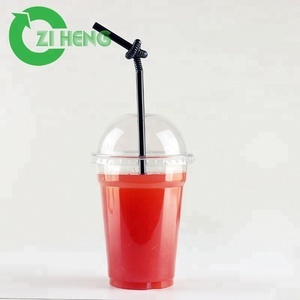 You can also choose from bag, cup, and bottle. As well as from chocolate, fruity, and coffee. 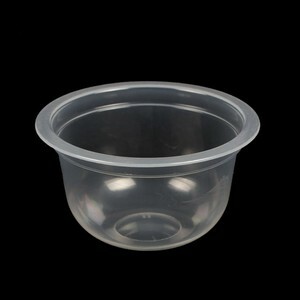 And whether jelly cup is free samples, or paid samples. 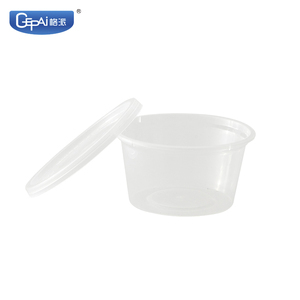 There are 13,886 jelly cup suppliers, mainly located in Asia. 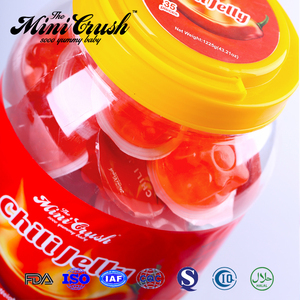 The top supplying countries are China (Mainland), Malaysia, and Hong Kong, which supply 95%, 1%, and 1% of jelly cup respectively. 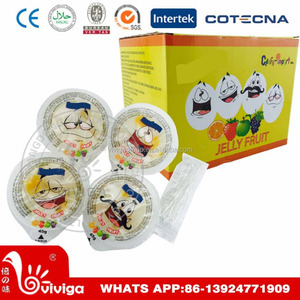 Jelly cup products are most popular in North America, South America, and Southeast Asia. 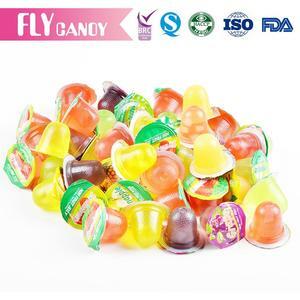 You can ensure product safety by selecting from certified suppliers, including 4,076 with ISO9001, 2,700 with ISO22000, and 1,548 with HACCP certification.